The Federal Motor Carrier Safety Regulations apply to all tractor-trailers and truck drivers in the U.S., including those in Kentucky and Tennessee. These regulations cover every aspect of operating, maintaining, and driving a truck. One of the most important, but also most ignored, part of these regulations concerns how long a driver can be behind the wheel in a given day, called hours of service rule. The hours of service rule provides that a truck driver may work no more than 14 hours in a day, with only 11 of those hours actual driving time. The rule is intended to limit truck driver fatigue. A truck driver can only operate a vehicle for 8 consecutive hours before taking a break, which must be 30 minutes or longer. The truck driver must record his hours of service in a drivers log book that he or she must keep updated at all times while driving. These rules are hard to enforce. Often, when we handle a truck accident case for a client, this is one of the first things we examine, and we often find that the trucking company and truck driver has violated this rule, falsified their log book, or exceed their hours of service. Having an experienced attorney examine the drivers log books and hours of services is critical when a truck driver has caused a wreck. There are many reasons why a truck driver would violate the Hours of Service regulation, but the main reason is pressure from trucking companies to get cargo to its destination quickly. If a truck driver is carting perishable food items, there may be extra pressure to get the items to distributors as fast as possible to prevent spoilage. Also, truck drivers are paid by the load and mileage, not by the hours they spend behind the wheel. Drivers who are behind the wheel for hours at a time are tired and often unable to operate a vehicle safely. 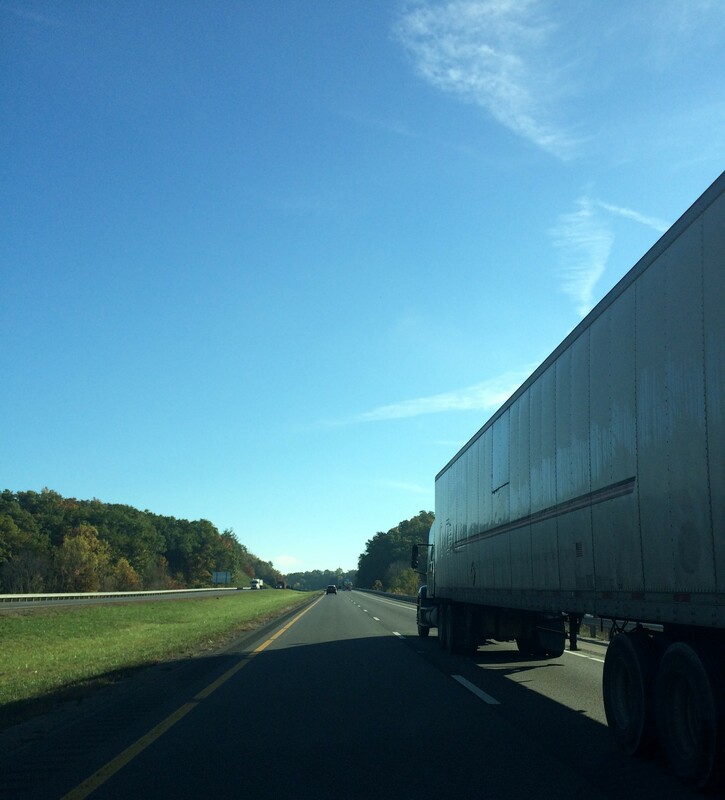 For truck drivers, this is particularly dangerous, because big rigs are so large and difficult to stop. If a car is involved in an accident with a tractor trailer, it’s far more likely to be fatal than a regular vehicle accident, due to the size and weight of a truck. The Federal Motor Carrier Safety Administration acknowledged the dangers of driver fatigue in 2013 when it implemented new hours of service regulations for truck drivers. The new regulations limit drivers to 70-hour work weeks, a decrease from the previous limit of 82 hours per week. The new rules also allow truck drivers who hit the maximum of 70 hours to resume if they rest for 34 consecutive hours, including at least two nights when their body clock demands sleep the most, from 1 to 5 a.m.
Our firm, English, Lucas, Priest and Owsley, has lots of experience helping clients recover following a truck accident. If you or someone you love was hurt in an accident involving a truck or tractor-trailer, please contact me, attorney Kyle Roby, at (270) 781-6500 or kroby@elpolaw.com.